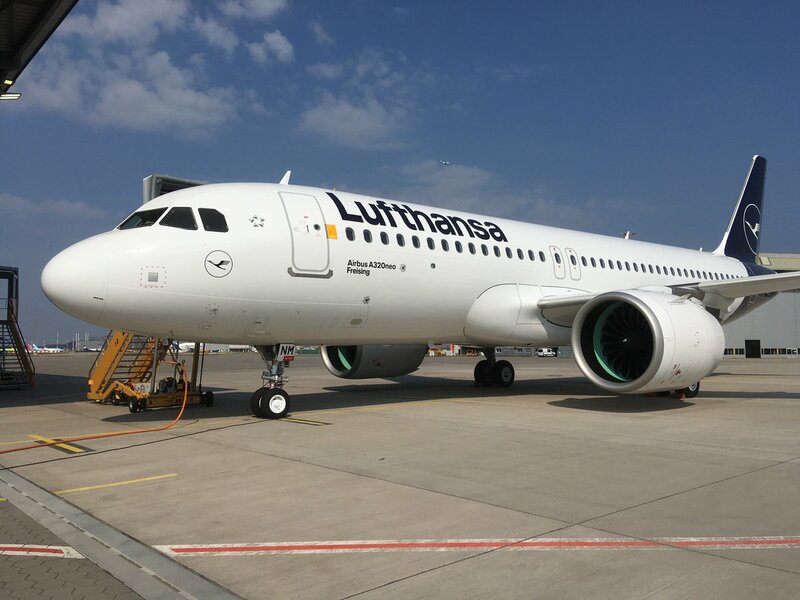 Air101: August was a bumper month for the Lufthansa group of airlines. August was a bumper month for the Lufthansa group of airlines. Passenger numbers were 10% up in August for the Lufthansa Group the airline has confirmed this week. The group's airlines welcomed around 13.8 million passengers, 10% more than they did last year. The available seat kilometres were up 8.2% over the previous year, at the same time, sales increased by 8.7%. In addition as compared to August 2017, the seat load factor increased by 0.5 percentage points to 86.4 %. The 'Network Airlines' including Lufthansa German Airlines, SWISS and Austrian Airlines carried 9.9 million passengers in August, that's nearly 8% more than the same month last year. Also compared to the previous year, the available seat kilometres increased by 5.3% in August, the sales volume was up by 5.9% over the same period, with an increasing seat load factor by 0.5 percentage points to 86.5. In August, the strongest passenger growth of the network airlines was recorded at the Munich and Zurich hub with a double-figure growth of 11.2 % (Munich) and 10.6% (Zurich). The number of passengers increased by 6.9 % in Vienna and 5.0 % in Frankfurt. The underlying offer also increased to varying degrees: in Munich by 11.3%, in Zurich by 9.0 %, in Vienna by 6.4 % and in Frankfurt by 1.1%. Lufthansa German Airlines transported 6.5 million passengers in August, a 7.3 % increase compared to the same month last year. A 4.0 % increase in seat kilometres in August corresponds to a 4.3 % increase in sales. Furthermore, the seat load factor was 86.1 %, corresponding to 0.3 percentage points above last year’s level. Eurowings increases capacity despite massive expansion in services! Eurowings (including Brussels Airlines) carried around 3.8 million passengers in July. Among this total, 3.5 million passengers were on short-haul flights and 342,000 flew on long-haul flights. This amounts to an increase of 15.8 % in comparison to the previous year. August capacity was 21.8 % above its prior-year level, while its sales volume was up 22.2 %, resulting in an increase of seat load factor by o.3 percentage points to 86.0 %. On short-haul services the airlines raised capacity by 17.6 % and increased sales volume by 18.7 %, resulting in a 0.7 percentage points increased seat load factor of 85.4 %, compared to August 2017. The seat load factor for the long-haul services decreased by 0.9 percentage points to 87.0% during the same period, following a 31.2 % increase in capacity and a 29.9 % rise in sales volume, compared to the previous year.